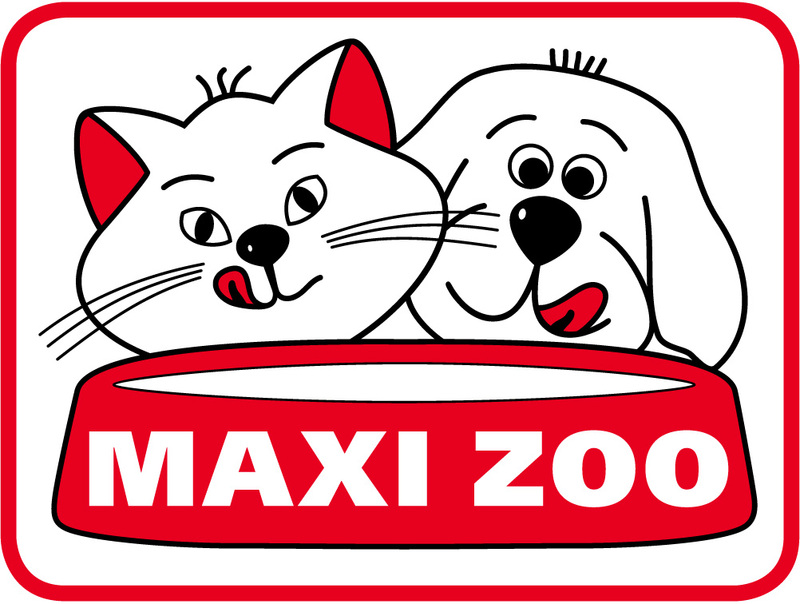 Black Friday Pet Bargains at Petmania, Maxi Zoo & Pet Stop! Home Expert Advice Black Friday Pet Bargains at Petmania, Maxi Zoo & Petstop! Black Friday is the purr-fect time of year to grab great bargains on all things pets. Whether you want to stock up on your cat’s favourite food or buy your dog that well deserved, fluffy new bed for Christmas, now is the time to buy! Get ready to shop until you drop! Offers available until Sunday 25th November! Petmania’s biggest Black Friday yet! ✅ SAVE €2 Whiskas Poultry Pouches 40 pack, ONLY €12.99! ✅ 1/2 PRICE Boston Plastic Dog House (92 x 70cm) ONLY €74.50! ✅ 20% OFF Felix AGAIL 12 pack, ONLY €4.79! Offers available until Sunday 25th of November. Enjoy amazing discounts of up to 80%! ✅ 50% OFF Fit & Fun Cat Scratching Post. ONLY €5! ✅ SAVE 83% on the AniOne Pet Cushion. ONLY €5! ✅ 1/2 PRICE Premier Cat Litter, ONLY €9! Buy online, in-store or Click & Collect until December 2nd! ✅ 50% off Dog coats & parkas! ✅ Buy 1, Get 1 FREE on small bags of Gain Elite & Kindness! ✅ 3 for 2 on all Christmas stock! Share the post "Black Friday Pet Bargains at Petmania, Maxi Zoo & Petstop!" Previous articleTake action now to end the cruelty behind bad breeding! Next articleChristmas Shoebox Appeal. Donate direct to a rescue with Pet Connection!